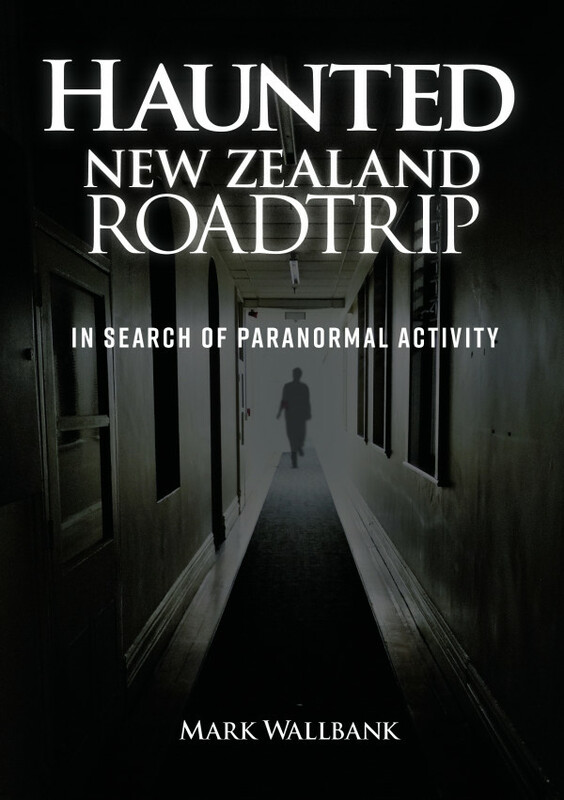 Home Investigations Archive for category "Kingseat Hospital"
It has the reputation of being one of the most haunted locations in New Zealand. 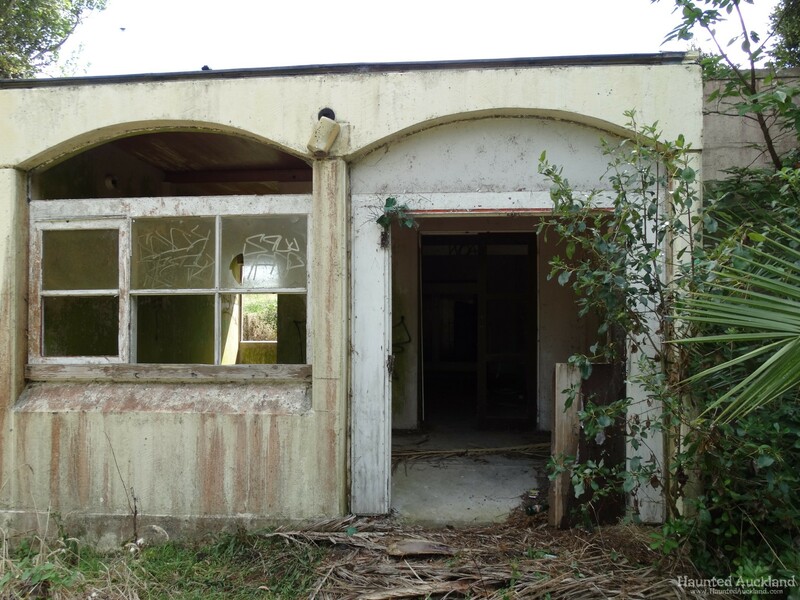 Kingseat Hospital is a former psychiatric hospital located in Karaka, south of Auckland. 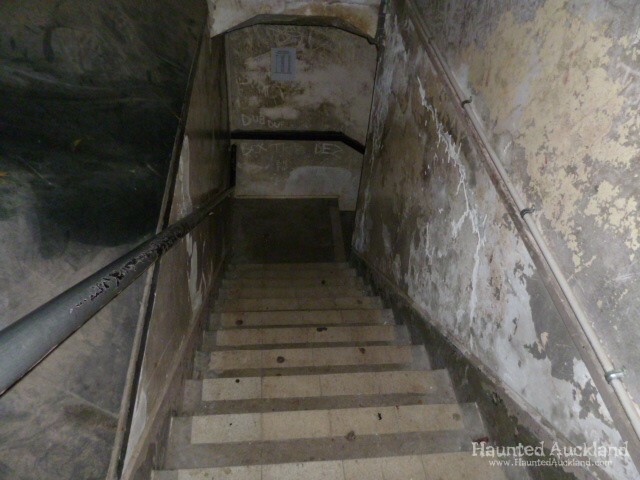 It is currently the site of residential villas, created from former patient housing, the Spookers attraction, located in the former Nurses’ Hostel as well as several large disused and vacant hospital buildings. 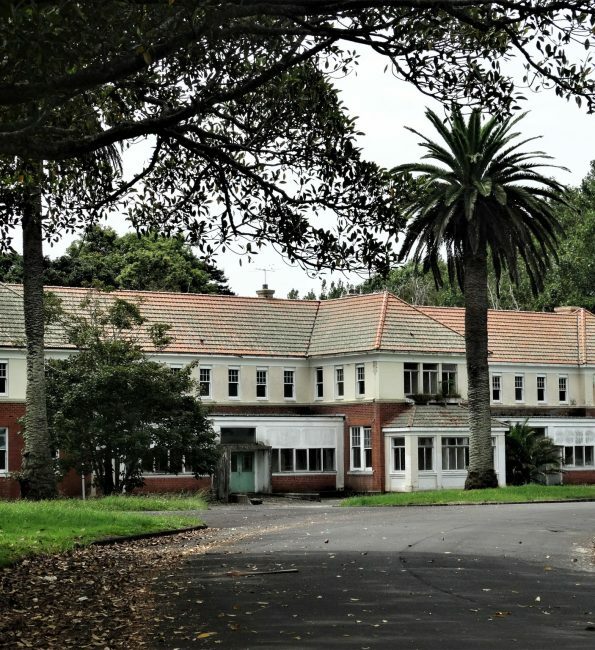 The hospital closed its doors in 1999, however spirits of staff and patients are said to linger in the imposing buildings on its grounds. 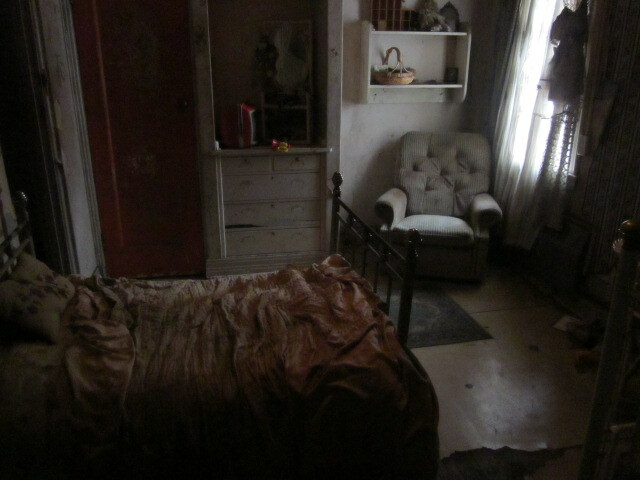 "Kingseat re-visit. 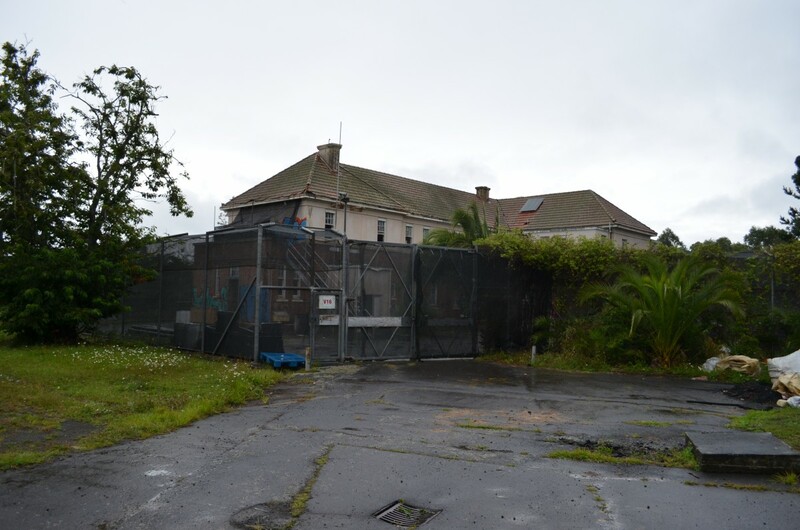 Random photo 2018 gallery"
The notorious Morgue at Kingseat Hospital has long captured the imagination of those who know about the location. 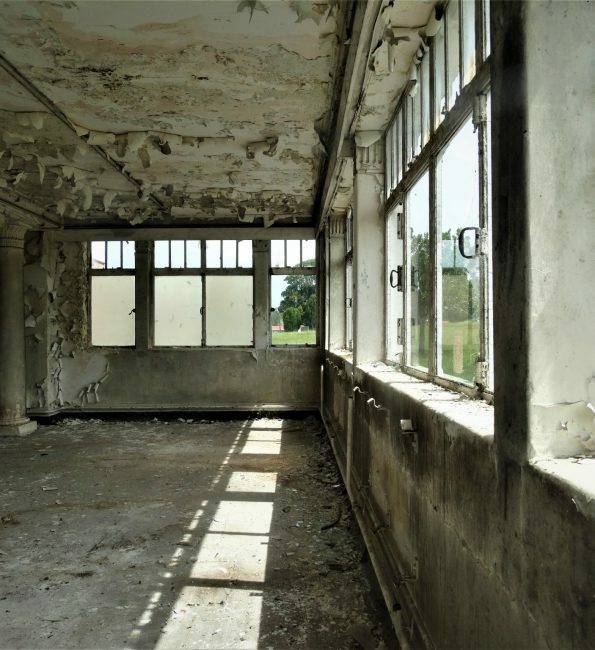 We visit the Kingseat Morgue to photographically document the building in its current state. Steph from Smash! 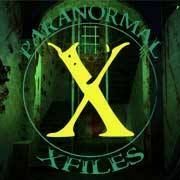 on Edge TV was challenged to visit the notoriously haunted Spookers Haunted Attraction at the former Kingseat Psychiatric Hospital. 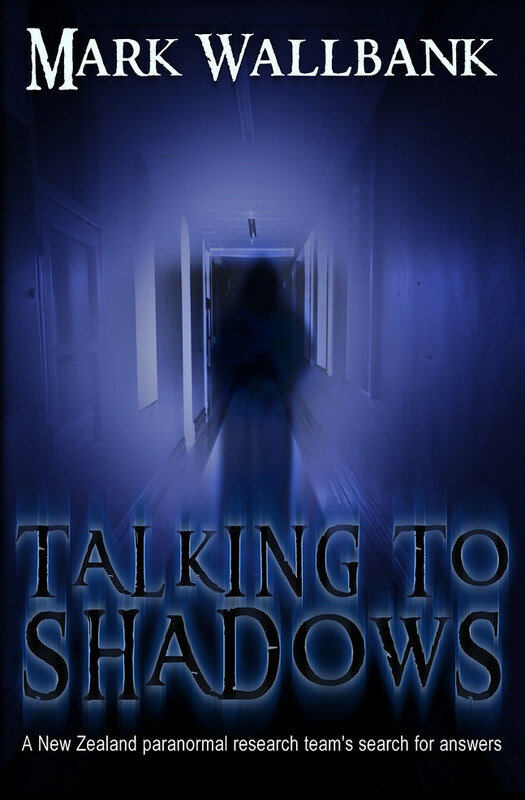 "Spookers visit with Steph from Smash! on Edge TV"
Check out our Kingseat Photo Gallery! 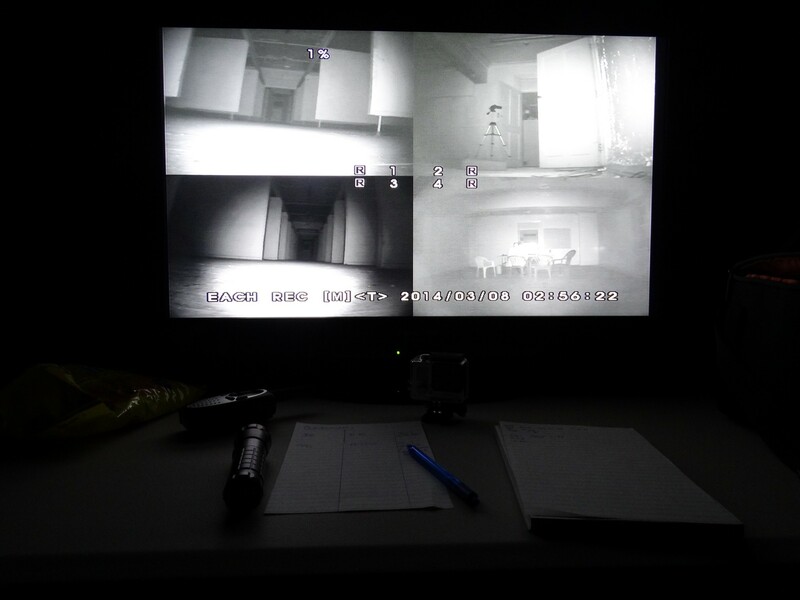 Over 100 exclusive photos from our Paranormal Investigation of Kingseat Hospital Maximum Security buildings. 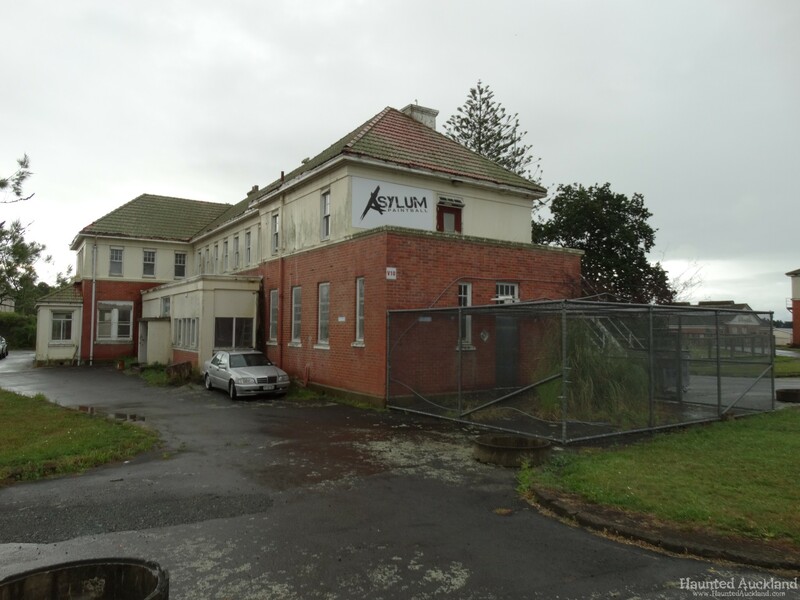 "Kingseat Photo Gallery – Maximum Security"
Haunted Auckland makes their third visit to the Kingseat Psychiatric Hospital Maximum Security buildings for an overnight investigation. 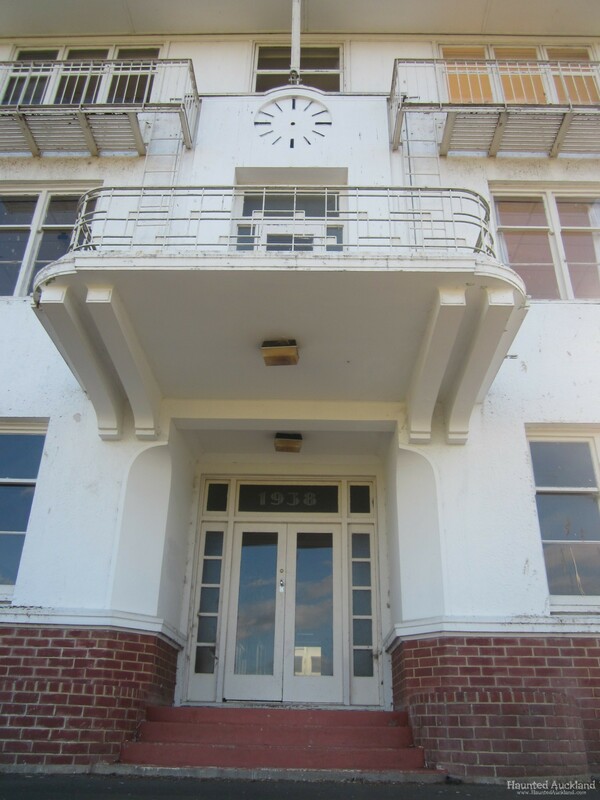 "Kingseat Maximum Security – Third Overnight Session"
"Spookers Return Visit with The Edge"
"Kingseat Nurses Hostel / Spookers"
"Kingseat History and Nurses Hostel Walk-through"